One of the unfortunate effects of cramming the viewing of so many awards-worthy films into the final months of the year is that a movie like Grudge Match ends up looking quite thin in comparison. No, this comedy-drama isn't a dramatic or technical heavyweight, if you'll pardon the pun, like others currently in release. But if it'd open just a month from now, in the winter doldrums just preceding the Oscars, it might be judged differently. Robert De Niro slums a bit, rehashing a lot of his Raging Bull tics in service of a turn that's more a parody than a performance. 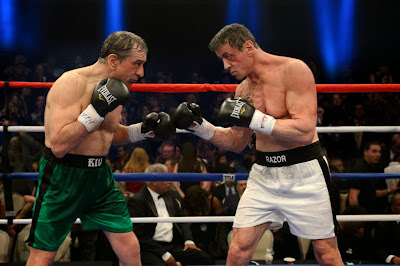 But Sylvester Stallone builds on his Rocky past in his continual bid to prove he can hold his own with more renowned actors. When considering all of your viable viewing options at the multiplex tomorrow, it might not occur to you to include The Wolf of Wall Street. But are you sure the cynic in you wouldn't be completely fine with it after spending the next 24 hours wrapping and unwrapping presents, in the company of strangers you just happen to be related to by blood or by marriage, eating and drinking well beyond the point some of us might call excessive? Even the most pious among us will recognize something kind of snarky and subversive about opening this mean, epic paean to greed and the Wall Street mindset on what is the culmination of the most materialistic season of the year. Sometimes, the cycle of a film's reception seems to run from praise to backlash and back again even before the movie is released. 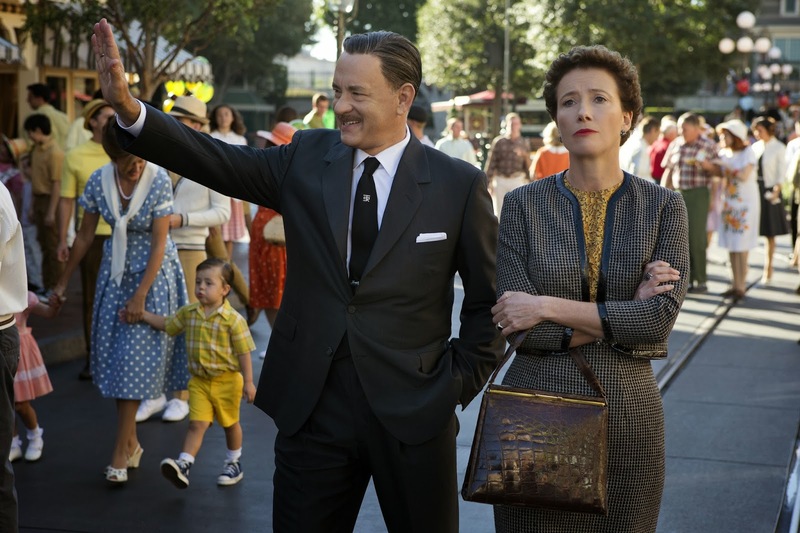 Such is the fate of Saving Mr. Banks, a charmer of a movie that is also a surprisingly well constructed story about Walt Disney's pursuit for the rights to adapt Mary Poppins from her skeptical author, P.L. Travers (Emma Thompson). Unsurprisingly, most of the pushback stems from the rapacious corporatism many accuse the Disney company of in general and its need to buff up their founder's image to get more specific. 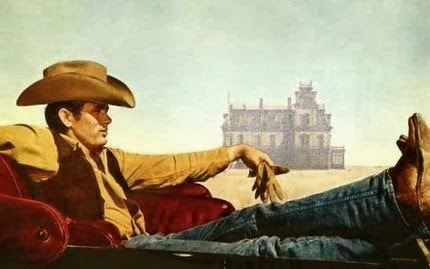 I point you to a video by author and occasional movie critic Harlan Ellison for that take on the film, because no one can express it quite as well as he does and because I don't necessarily disagree. Let's just say that yes, Saving Mr. Banks is as much a fairy tale as Disney's animated product tends to be. But I still found it to be a moving film worth visiting and revisiting in the future. This may be the earliest I've posted my top films of the year. That's because this year I voted in critic polls fairly early, including one for IndieWire and two for organizations I belong to, the Online Film Critics Society and the Southeastern Film Critics Association. That still doesn't mean I didn't fail to see some films that are probably worthy of consideration. But at this point my mind is jelly, and any other films coming my way might suffer from my condition. So onward and upward. For your consideration, my top films of 2013, followed by the winners of the respective polls I voted in. "At age 108, flying around the stage in Peter Pan, as a result of my sister cutting the wires. Olivia has always said I was first at everything; I got married first, got an Academy Award first, had a child first. If I die, she'll be furious, because again I'll have got there first!" 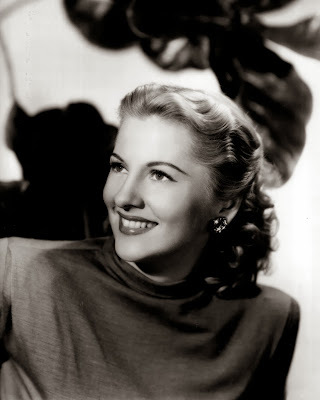 -Joan Fontaine, when asked how she'd like to die. Well, she came pretty close. Joan Fontaine died this weekend at the age of 96. I found out last night while I was strolling with my family in Midtown Atlanta, less than a few hours after posting a small tribute to Peter O'Toole. Her death caps off a week in which we lost O'Toole, Eleanor Parker, Audrey Trotter, and Tom Laughlin. But in many ways it's Fontaine's passing that touches me most personally. Marking the welcome return of the long con crime film subgenre, David O. Russell's American Hustle is an above average, populist comic film that could itself be seen as some kind of confidence game. The movie opens its prologue with Duke Ellington and Johnny Hodges' romantic saxophone gem "Jeep's Blues," a piece that links Irving Rosenfeld (Christian Bale) and Sydney Prosser (Amy Adams), the two crooked lovebirds at the heart of the film. For its opening credits Russell then switches to "Dirty Work," another great sax tune more synonymous with AM light rock. This bait-and-switch signals that we are now entering a world where any perceived and addictive glitz and glamour bears the putrid trace of elaborate falsehood, a parallel drawn by Irving's discarded wife Rosalyn (Jennifer Lawrence) in reference to her Swedish fingernail polish. Even its first title indicates that only "some of this actually happened," a reference to the ABSCAM scandal from the late 70s that it dramatizes, in which the FBI recruited a bunco artist to teach them how to ensnare crooked politicians willing to take bribes. 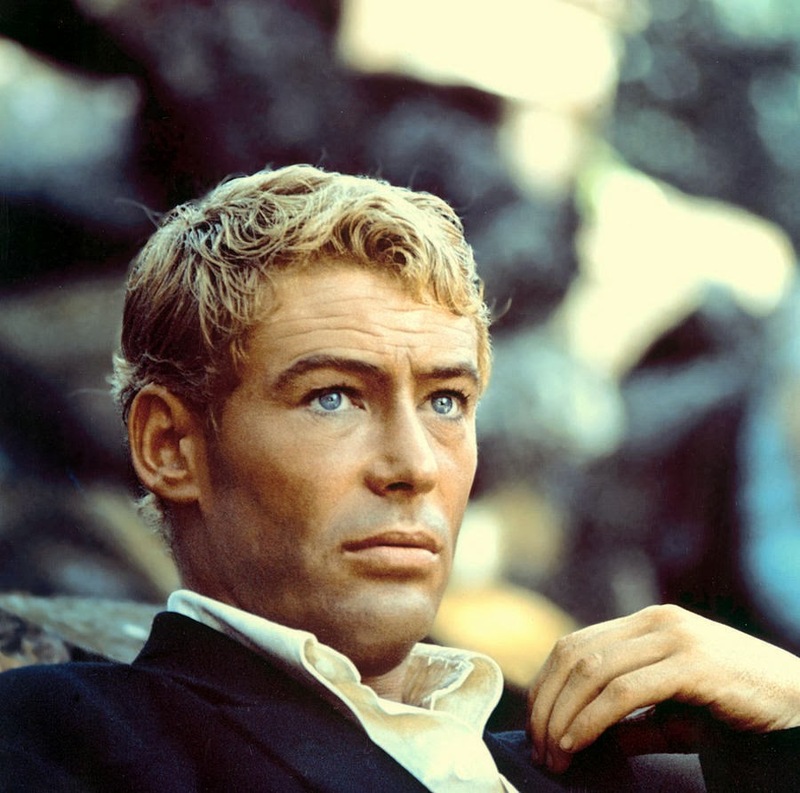 "Only time I ever went hog-wild... around the bend... was for the Kennedy boys. But they were different." In a way, Robert Altman's Nashville is a bookend to 1970's M*A*S*H, which addressed the country's misgivings about Vietnam behind the smokescreen of the Korean War and a madcap mobile surgical unit operating in Southeast Asia. While the city of Nashville is a much smaller canvas, it stands in for a more expansive concept, contemporary America at its Bicentennial. The memorable cast of characters—sycophantic lawyer Delbert Reese (Ned Beatty), womanizing folk singer Tom Frank (Keith Carradine), Napoleonic country star Haven Hamilton (Henry Gibson)—rival those of M*A*S*H in terms of eccentricities and surpass them in number. They form a microcosm of the country after the disillusionment of Watergate, the collapse of the idealism of the 60s, the assassinations that marked that era, a satirical apotheosis of all of the critiques Altman and screenwriter Ring Lardner, Jr. first lobbed at the country in M*A*S*H.